8:00 AM Dec. 27th, 2018 Jeff Larocque w King Kimbit King Kimbit joins me as co-host and we discuss the 1 year anniversary of Life Lessons Poetically. Find King Kimbit on Facebook: https:/​/​www.facebook.com/​KingKimbit/​ Plus Wicked Grin gets up before noon to join me in studio! 8:00 AM Nov. 8th, 2018 Matthew Crosier And You Thought You Were Normal - A documentary film about multi-instrumentalist Nash The Slash. 8:00 AM Aug. 16th, 2018 Jeff Larocque & Cee Lawrence Filling In We talk with tic & all things Barnstorm today. Also Julie Corrigan & KJ Thomas are guests on the show. 8:00 AM Aug. 9th, 2018 Adam Coombs Adam from the Tuesday Morning Special Blend fills in for Dave this week. This week features Ottawa band Paragon Cause live in studio talking about their brand new album Escape and singer/​songwriter Krista Hartman playing live in studio! 8:00 AM Mar. 22nd, 2018 Matthew Crosier Bif Naked "She's The Change Congerence", Articulture "Celebrating our Maple". replacing "Autism Awareness Day" with "Autism Acceptance"
8:00 AM Feb. 8th, 2018 Matthew Crosier Ottawa Unison Rocks Charity Bonspiel, Sills and Smith "Maps - Burned or Lost"
8:00 AM Jan. 4th, 2018 Adam Coombs Lots of music to kick off 2018! 8:00 AM Dec. 28th, 2017 Jeff Larocque- Filling In Lucas Haneman of The Lucas Haneman Express in the first half hour. After 8:30, Mortal Host will be in studio to perform a couple of songs from their new album "Days of Enlightenment". 8:00 AM Jul. 20th, 2017 Matthew Crosier Capital Ukrainian Festival, Ottawa Little Theatre: Urban Community Garden, Ian Tamblyn "A Summer .... A Fair "
8:00 AM Jun. 9th, 2016 David Yazbeck SOCAN week! 8:00 AM Jan. 14th, 2016 David Yazbeck Fraser Holmes Tribute! 8:00 AM Dec. 18th, 2014 David Yazbeck 10th Anniversary Show! 8:00 AM Nov. 27th, 2014 David Yazbeck Music! 8:00 AM Nov. 20th, 2014 David Yazbeck Music! 8:00 AM Oct. 30th, 2014 David Yazbeck Funding Drive!!!! 8:00 AM Jul. 3rd, 2014 David Yazbeck live music is better! 8:00 AM May. 1st, 2014 David Yazbeck May Day! 8:00 AM Apr. 24th, 2014 David Yazbeck Featuring special guest host Keith Geraghty! 8:00 AM Sep. 5th, 2013 David Yazbeck I Love Local Music! 8:00 AM Feb. 14th, 2013 David Yazbeck Happy Valentine's Day! 8:00 AM Jan. 3rd, 2013 David Yazbeck Happy New Year! 8:00 AM Nov. 1st, 2012 David Yazbeck funding drive! 8:00 AM Oct. 25th, 2012 David Yazbeck Funding Drive! 8:00 AM Oct. 18th, 2012 David Yazbeck Thank goodness for artists! 8:00 AM Sep. 6th, 2012 David Yazbeck Ottawa Folk Festival! 8:00 AM Jun. 7th, 2012 David Yazbeck woohoo! 8:00 AM May. 31st, 2012 David Yazbeck Who loves great art? 8:00 AM May. 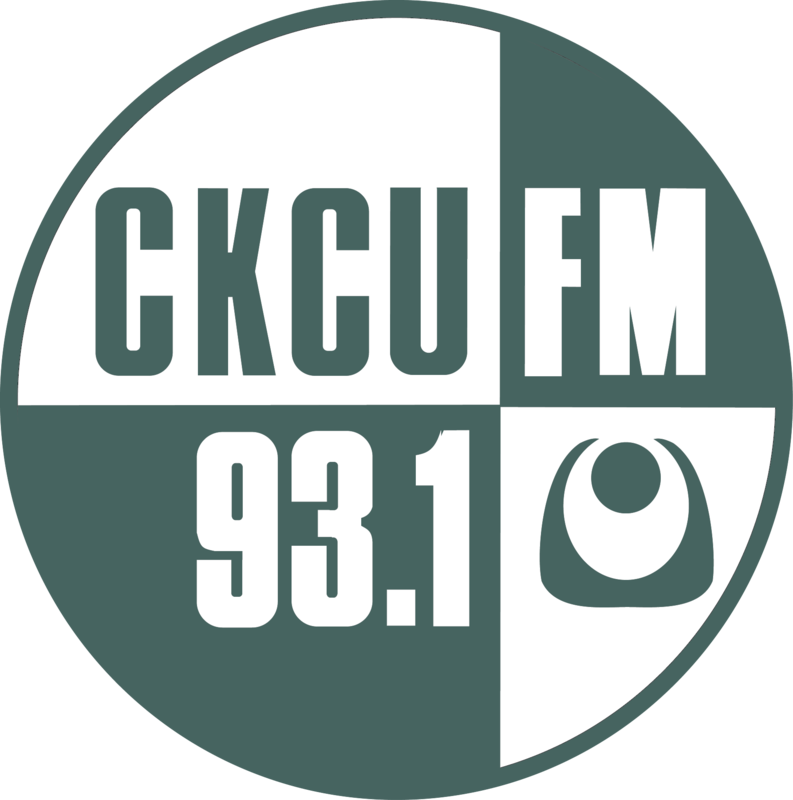 17th, 2012 David Yazbeck Don't You Love CKCU?! 8:00 AM May. 10th, 2012 David Yazbeck Live Music Is Better! 8:00 AM May. 3rd, 2012 David Yazbeck Great Radio! 8:00 AM Mar. 29th, 2012 David Yazbeck JUNOfest! 8:00 AM Mar. 8th, 2012 David Yazbeck woohoo! 7:00 AM Aug. 25th, 2011 David Yazbeck The Peptides + Ottawa Folk Festival! 8:00 AM May. 12th, 2011 Mary and Deanna Interview With Kman from Kman and the 45s!! 7:00 AM Nov. 4th, 2010 Matthew Crosier Looking for Dollars!!! 8:00 AM Oct. 28th, 2010 David Yazbeck Funding Drive! 8:00 AM Sep. 16th, 2010 David Yazbeck GCTC! 8:00 AM Aug. 12th, 2010 David Yazbeck More Ottawa Folk Festival!!! 8:00 AM Aug. 5th, 2010 David Yazbeck Ottawa Folk Festival! 8:00 AM Jul. 15th, 2010 David Yazbeck Ottawa Bluesfest! 8:00 AM Jul. 1st, 2010 David Yazbeck Canada Day! 8:00 AM May. 20th, 2010 David Yazbeck NxNE!